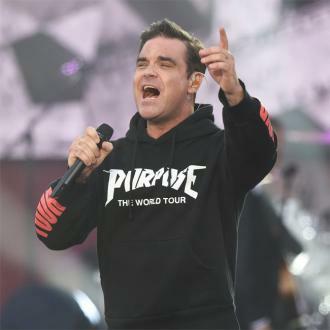 Robbie Williams will take over the prestigious London Palladium on November 8 for a spectacular live show highlighting songs from his forthcoming album "Swings Both Ways". 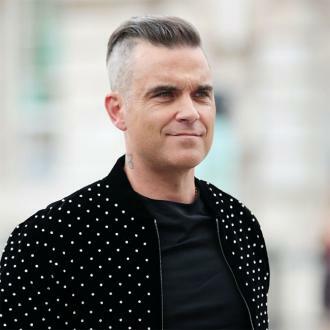 The one-off show will be the first opportunity to hear tracks from the album which sees Robbie return to one of his favourite eras in music. 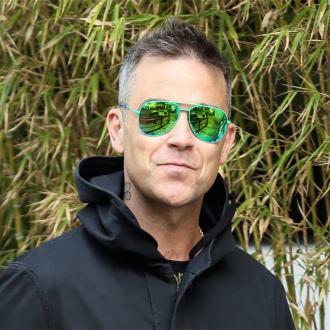 Joining Robbie and his orchestra onstage will be some very special guests including Rufus Wainwright, Lily Allen and star Muppets Miss Piggy and Kermit the Frog, who are delighted to be back in London to join the cast, fresh from filming their movie in the capital. Miss Piggy said today: "Moi is always thrilled to perform at the Palladium, no matter who I have to share the stage with. 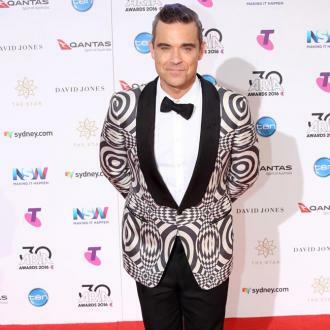 But being up there with moi's dear friend Robbie Williams and Kermie will make this night even more spectacular! " 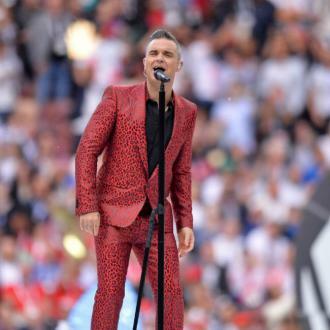 This very special performance promises to be an intimate, hugely entertaining evening featuring a collection of swing classics plus new songs which were written with long-term writing partner Guy Chambers. 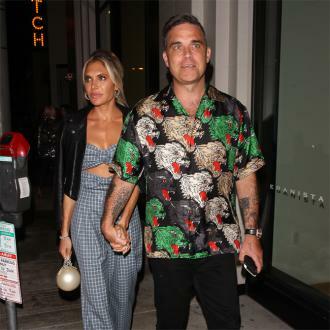 Robbie Williams: One Night At The Palladium is being filmed for transmission on BBC1 in front of an audience comprising invited guests whilst a small number of tickets will be available to buy. These tickets will be available to purchase on Monday 28th October at 10.00am. 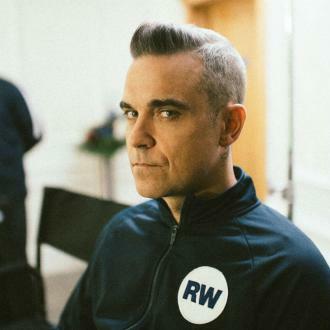 Robbie's new single "Go Gentle" is released on November 11. 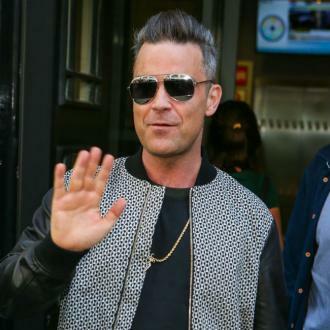 His new album "Swings Both Ways" is released on November 18.